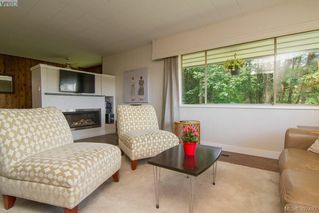 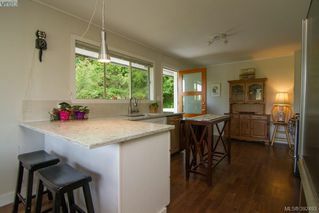 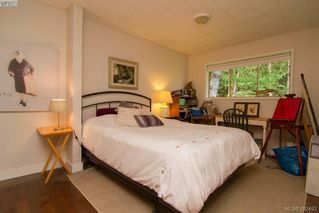 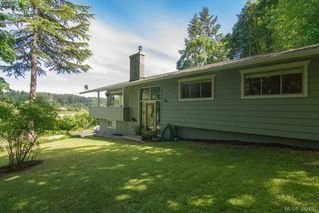 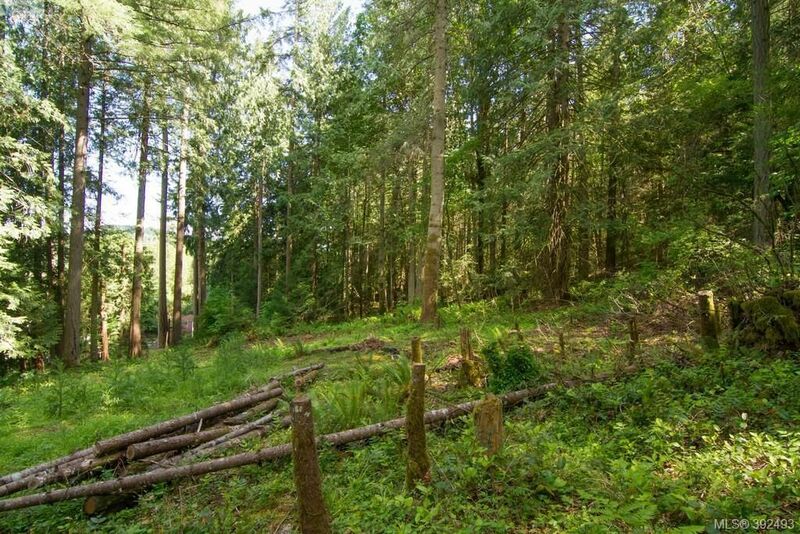 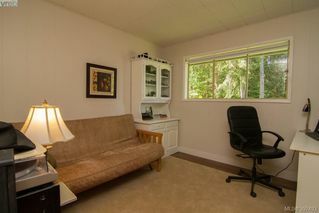 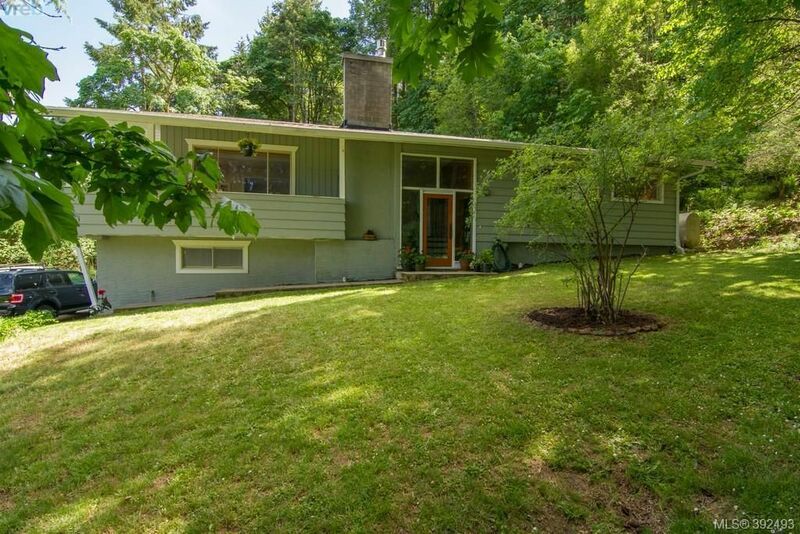 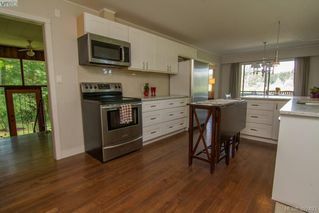 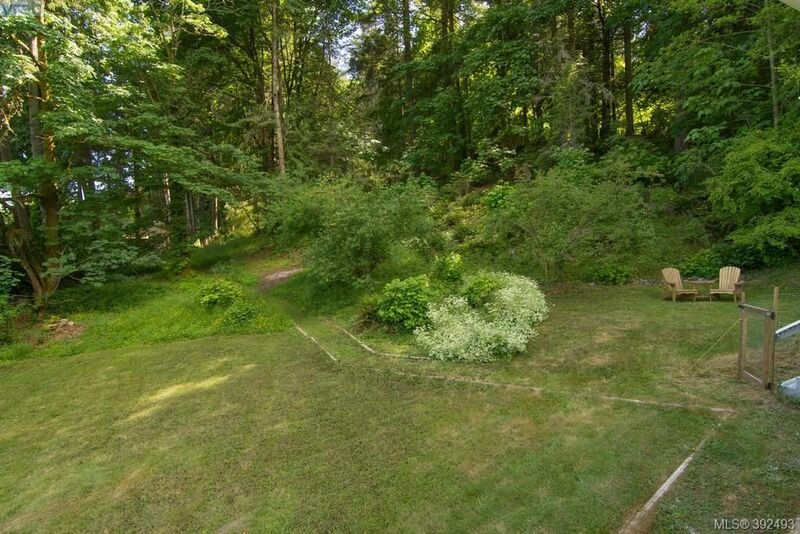 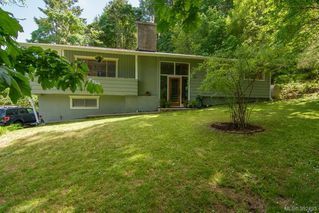 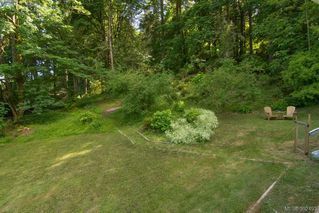 Great opportunity to acquire a lovely home on a 2.27 acre lot situated in the natural beauty of rural Saanich. The property offers outlooks over the valley, beautiful sun exposure, privacy, tranquility with space and nature surrounding. 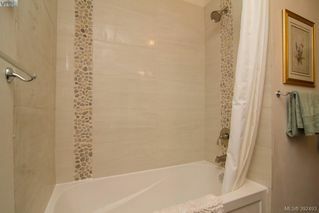 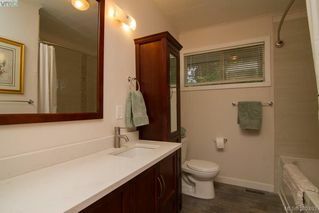 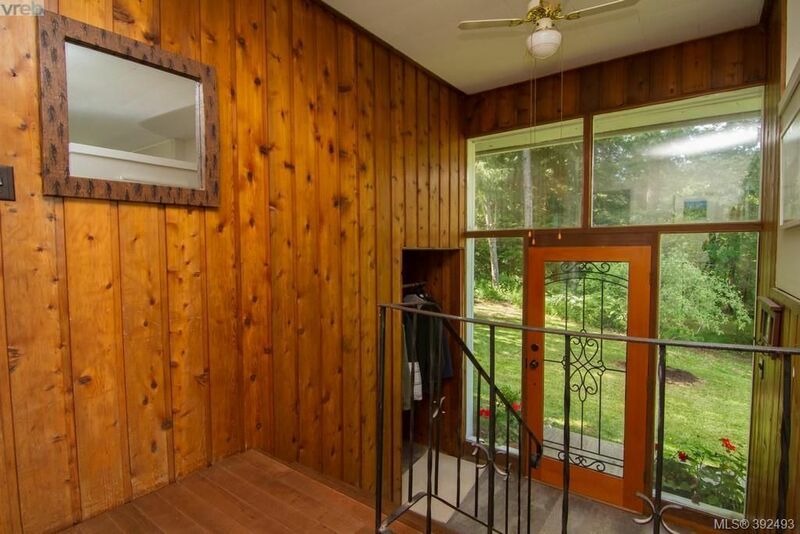 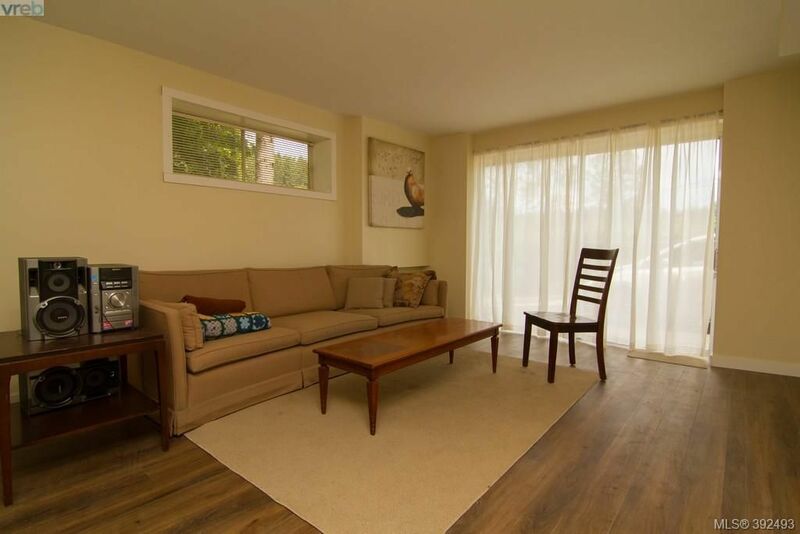 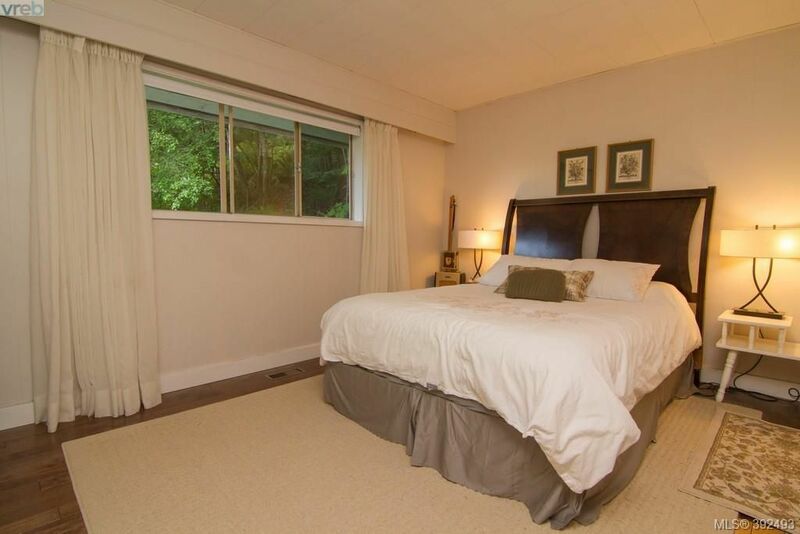 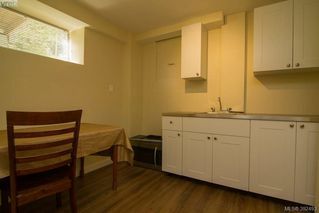 The home’s recent updates include new hardwood birch flooring, renovated kitchen with marble counters, bathroom, fireplace, freshly painted, finished basement with full bathroom, bedroom, and kitchen set up (not set up for stove). 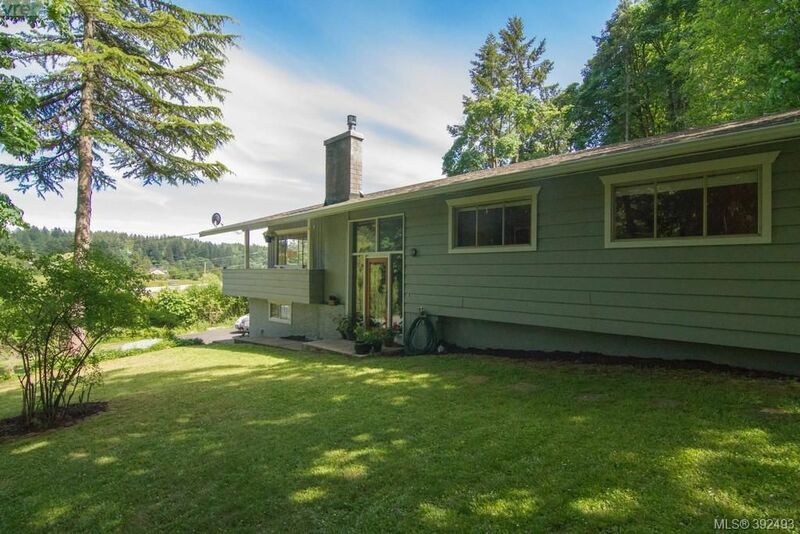 Also, newer roof (2015) and a new water softener. 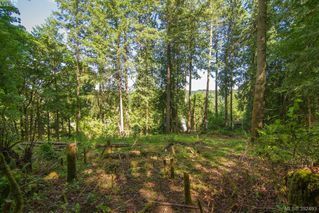 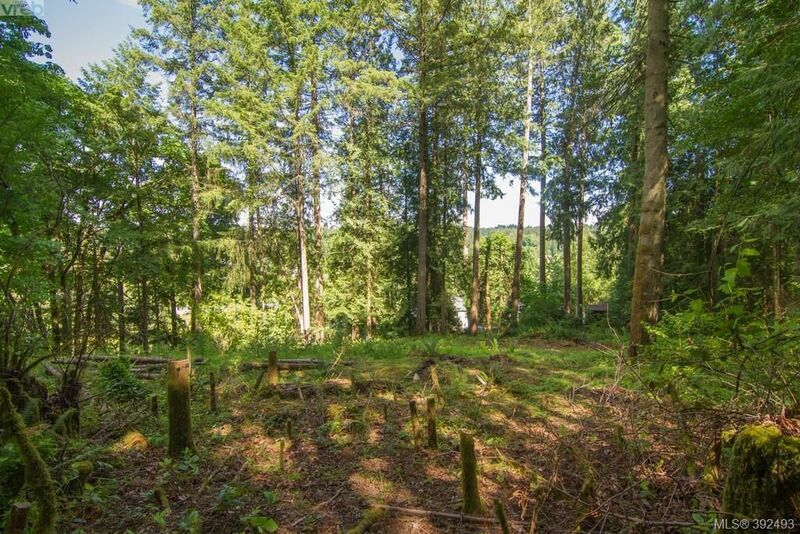 There is a large usable land clearing behind the house, lots of potential (A1 zoning)! 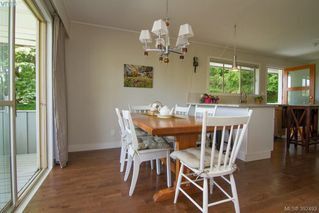 Ready for your plans! 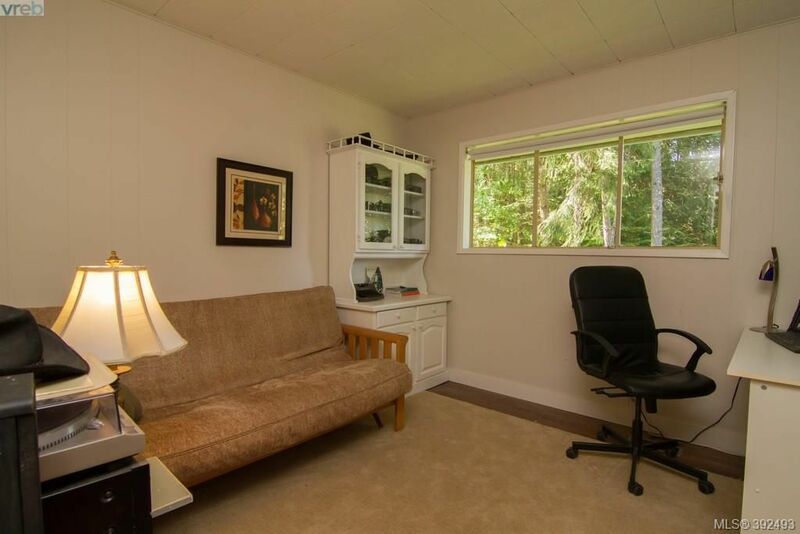 Bonus: charging station for an electric vehicle. 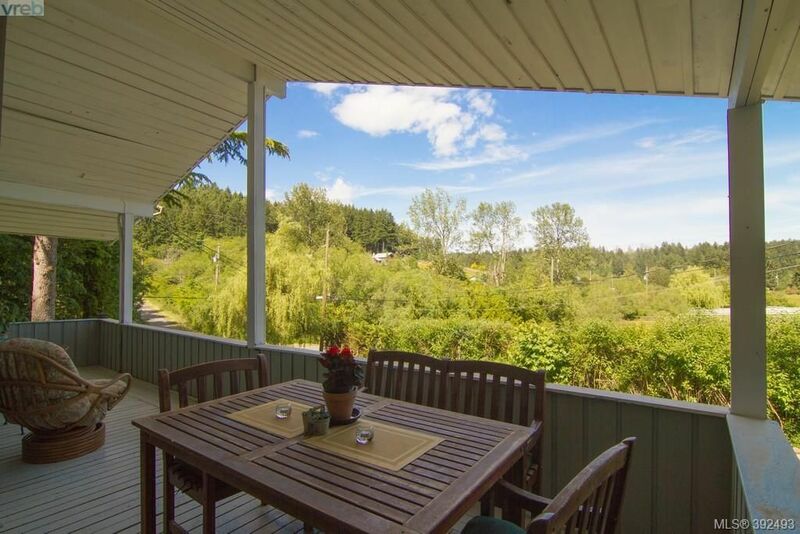 The local area consists of rural acreages, small-scale farms and parks. Loads of hiking and biking trails from your door step! Tod Inlet is a 10 minute walk away, with warm swimmable ocean water and moored with boats! 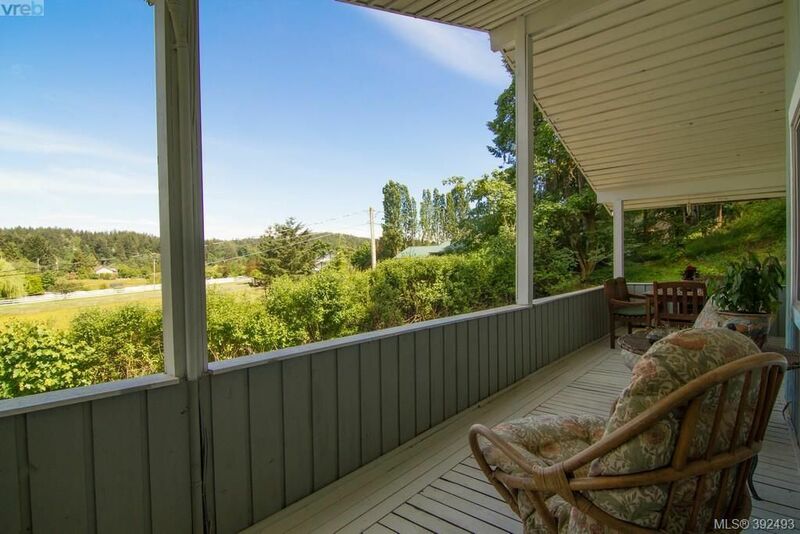 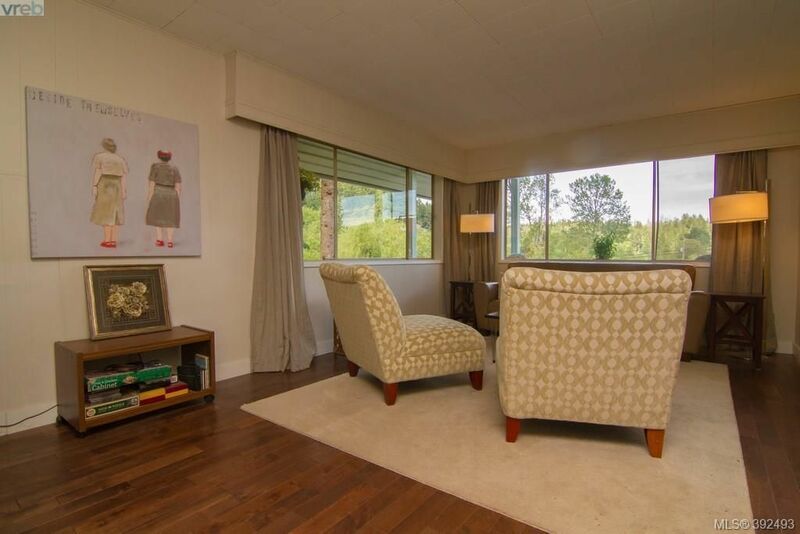 A “country lifestyle” with the convenience of being just a few minutes drive from all amenities.